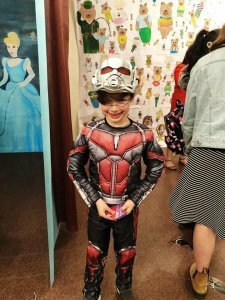 The theme of Shema’s Purim party this year was fairy tales and legends. The entire building was transformed into a wonderland with figures of princesses, knights, monsters and fairy dust! 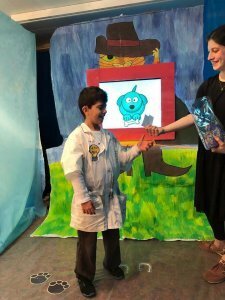 The children were treated to Purim performances and had a chance to dress up and have fun with friends. Various Shema branches came together for this event including kids from Be’er Sheva, Ashkelon, Barkan, Ra’anana, Rehovot, Petah Tikva and Eilat. It was exciting for all them to get together again, dress up and enjoy the holiday celebrations.